This game is pretty good. Except for when it makes me M͢A͢D͢! Guys the game you made is amazing. Truly. But the way your company pushes the ads on to us is unreal. It seems like im watching an ad literally every minute. When you die it gives you an opportunity to watch an ad in order to be able to be revived, but it seems like if you say no it makes you watch one anyway. I feel that no other development company pushes as many ads on the player as you guys do. Gotta make s change here for real guys. But I will say again the game is amazing. I just hit level 100 yesterday and unlocked Merlin! Only one more skin to go! Amazingly interesting game!! !i love it very much I could play it for Hoooours!! !the only thing I don’t like that the music is kinda weird and there are a lot of ads (mostly the same ones) and that usually doesn’t bother me but in this game it did. Overall though I DEFINITELY recommend!!! I absolutely adore this game and how cleanly it’s made! It’s a very simple concept with great graphics. 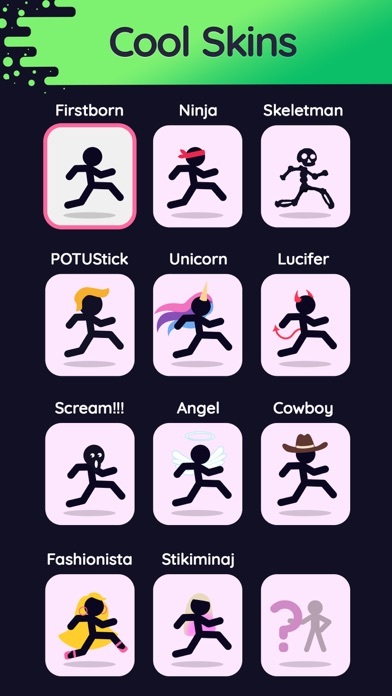 I enjoy the fact that you can collect different skins by doing different challenges, and the many different death and victory animations that stick man uses! It’s very cute, and I’ve even died many times in a row just to see a certain animation. There are other comments complaining about the ads, but they aren’t complaining about the ads that I want to touch on. They’re talking about the ads that pop up after you die, and though annoying, I can live through those: it’s a free game, what do you expect? But the banner ads at the bottom of the playing screen are and extreme annoyance. Sometimes I’ll be in the middle of a level, and instead of tapping the correct spot on my screen, I’ll tap the banner ad, and the App Store will pop up! I lose all progress in the level, just because I tapped in the wrong place. I know I can get rid of these banner ads with a purchase of the ad free version, but I really don’t want to spend my money on that. This is a wonderful game, and I couldn’t wish for more. Maybe if you just moved the banner ads somewhere people won’t tap them when playing a level, or made them smaller? 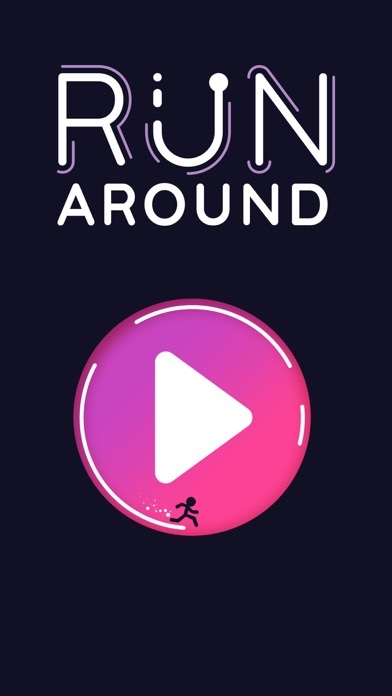 I understand you need to have ads to have enough money to keep this app going, but it really compromises the enjoyment I get from this game. If you are a game developer, thank you for reading this comment. If you are someone thinking about getting this game, I one hundred percent recommend it. Don’t let one banner ad keep you from buying this game. It’s great! Thank you. This game is great, simple interface, but fun and challenging. The only problem is I beat all the level forever ago and no new ones in a long time. I need to run!! So, same person, writing a review up to date. But basically nothing changed!! I still love the app so much!! The music is great great great! But again I think u should add lava or water so if he falls in it he’ll die, and it’ll be something else hilarious! Drown, burn, belly flop. Any of those or ur own! Thank you for reading! This game is amazing! This game won’t get any worse, no matter what! I mean, I wish I could give you 15 stars, so I just gave it 5. Also I like when the stickman sometimes says, “ I’m dead!” When he dies. It’s funny to me. Anybody else think? Anyway, bye! At first glance, this game seemed fun. It looked fun, but I had some problems with the game. My first problem was my lag. I played this game for a good 25 minutes or so. But on level 13-17, my game was lagging so much, I had to reset my phone. But still, it was still to laggy. My second problem was the ads. There are WAY TO MANY ads in this game. 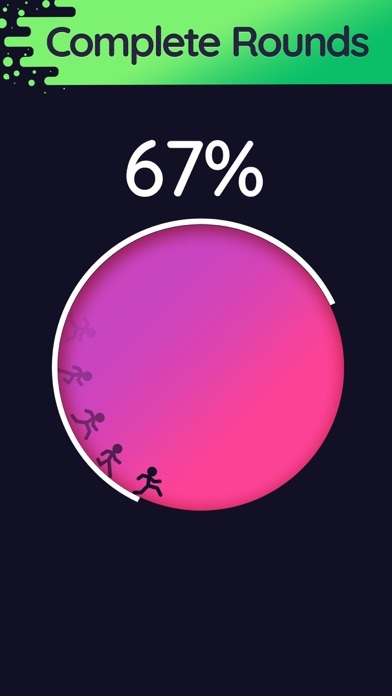 Although the “how much percent of people passed” and the “average attempts to pass” thing is cool, but ads are a little annoying. I hope that developers can help fix these problems and bugs. Thank you! This is an amazing game. It’s the perfect difficulty to where you win most of the time, but you also loose sometimes. The sound effects are also my favorite thing ever. Even the ads don’t appear that much. That’s is nothing wrong with this game!!! This would be a good game if this could happen. 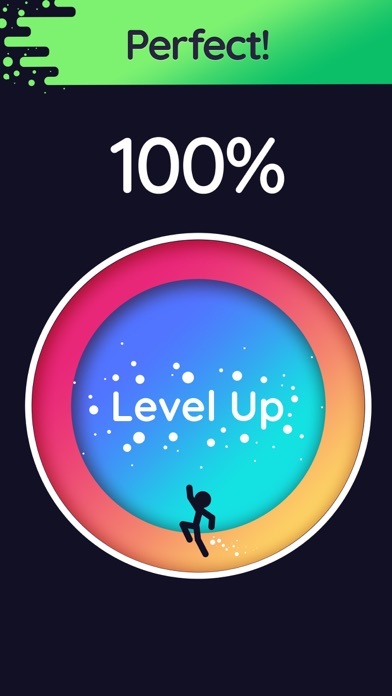 Please add more levels! Its fun and I already beat all the levels lol. 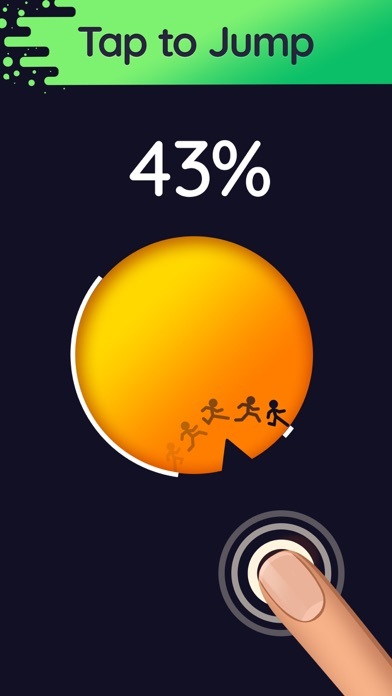 Love the game, but you removed the higher levels. What’s up? Please bring them back! I absolutely love this game! The reason why I gave a 🌟🌟🌟🌟 is because I think This game can be EXTREMELY STRESSFUL! When you first get it it’s easy but as the levels go on I feel like I wanna break my screen!! I love how straight forward this game is compared to others in its category. 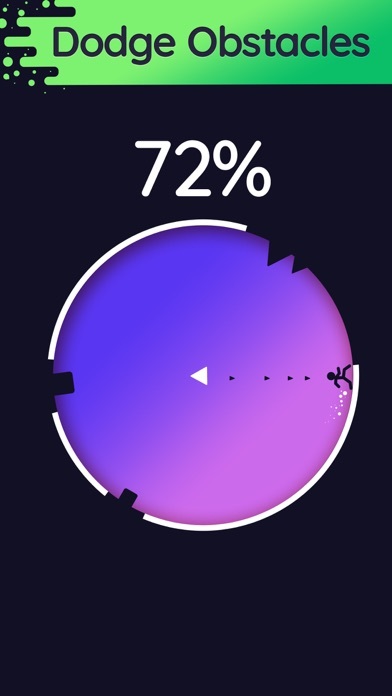 It doesn’t force ads on you and it’s challenge goes up with each level evenly. It’s actually a fun game.